Ivins is a classic old-time favourite for Peranakan food and many families have been patronising their humble establishment for a long time, including mine. 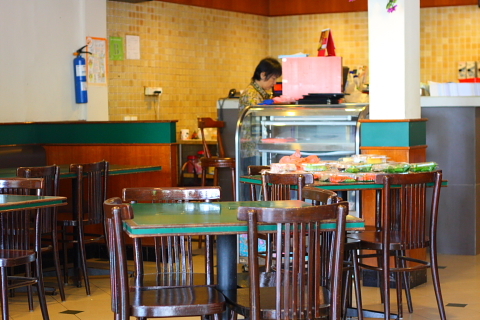 They first opened their main restaurant at Binjal Park in 1988, later adding another branch at Upper Thomson Road in 1995 which focuses more on Nyonya delicacies. They’ve had a long time to build up their following and you can see that if you turn up late for dinner. There’ll be a huge throng of hungry people milling around outside, just waiting their turn to get in. Their interior decoration and furnishings have not changed since the first day I stepped into Ivins, maybe a decade or more ago. in fact I wouldn’t be surprised if it hasn’t changed since they opened. This is something I always order when I eat here. Sadly it is never served freshly cooked, so the meat tends to be tough but it still tastes delicious with that sweet caramelised crust. Ironically if you order this when the restaurant is closing, they have to cook a fresh batch just for you and that’s when this small dish is amazing. 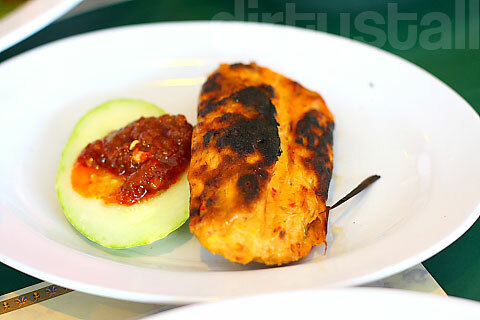 Hot, tender and savoury, it hits all the right notes. Another one of my favourite dishes, I always order 2 bowls of it because I love it so much! 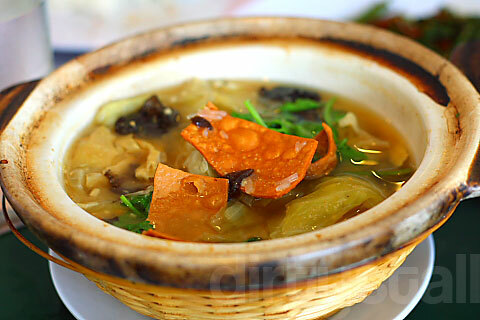 The delicious and hearty soup gets its characteristic flavour from the sautéed garlic and bamboo shoots. 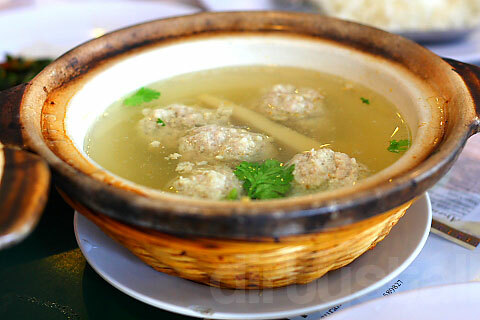 The crabmeat meatballs unfortunately don’t really have that crabmeat taste, unlike the ones from Spice Peranakan. Yeah this is the traditional Peranakan stewed veggies – mushrooms, cabbage, black fungus, glass noodle, etc. 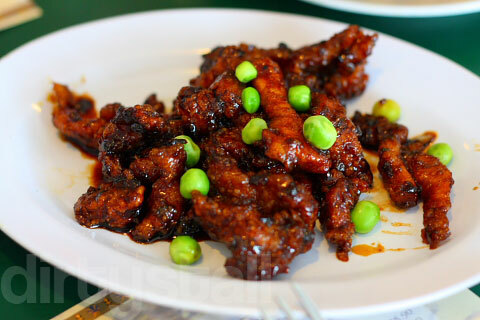 The taste of the tau cheo gets infused into the sauce and pretty much permeates through the vegetables. This dish is priced according to the market rate everyday so the bigger the fish, the more expensive it gets. My family loves this dish but I don’t eat it so I can’t comment. 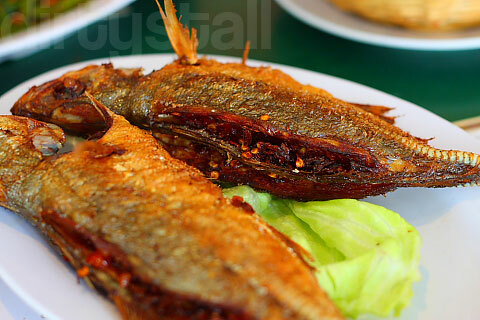 But hey, the taste of fried fish with sambal chilli inside is easy to imagine. Nothing much to say about this omelette except it really doesn’t have much shrimps or crabmeat inside 😦 Sadly it is the better choice of telor (eggs) among the others which are even more pathetic. Overall this is a great place for a family dinner despite the high prices for somewhat small portions of food. 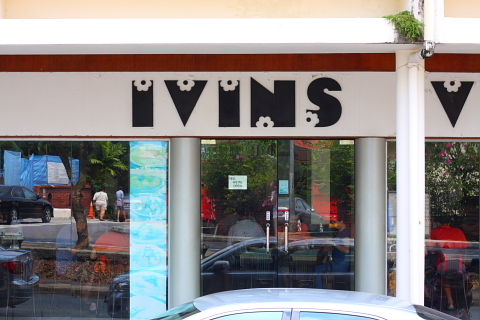 But Ivins has built up its cult following of regulars so it will be around for along time to come. Ha ha nothing at Ivins change except its prices 🙂 My family likes the tempra, sotong hitam and chendol. Hahaha yah the prices keep going up but at least not that fast! Why don’t you eat fish & seafood haha. Ah well I still think overall Peranakan food in SG is overpriced in terms of value for money. But maybe it’s much harder to cook it then other local food? 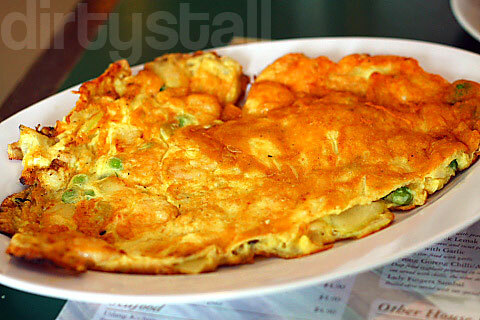 I’ve never tried cooking Peranakan food besides bakwan kepeting.